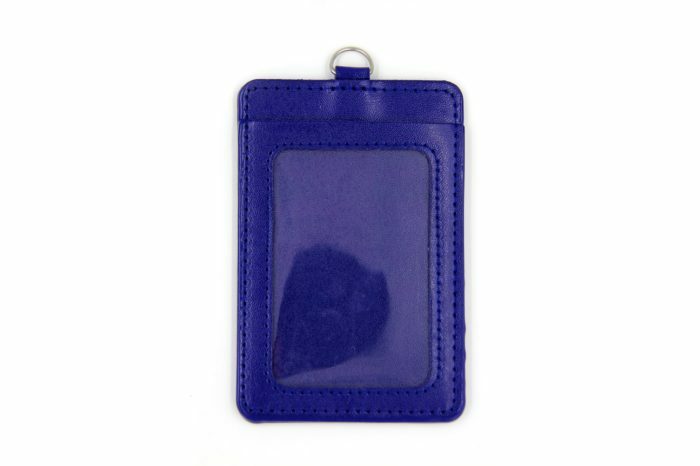 Leather badge holder produced by colorful PU Leather which can put ID cards in it,Customized logo and pattern by silkscreen, offset printing or hot stamp, emboss or deboss logo. Suitable for Daily, Business, Travel, Outdoor etc. 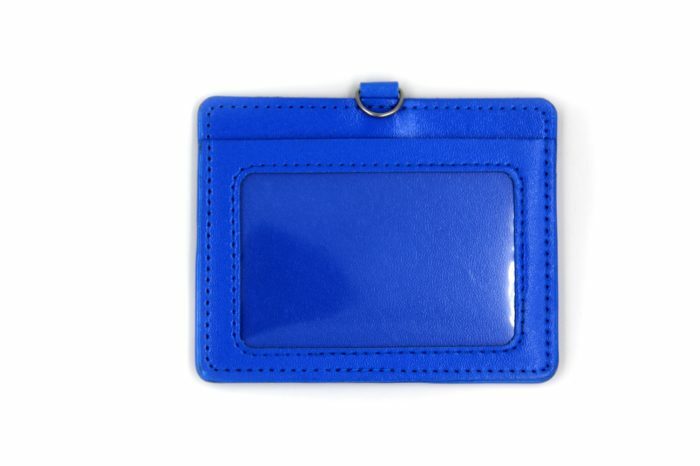 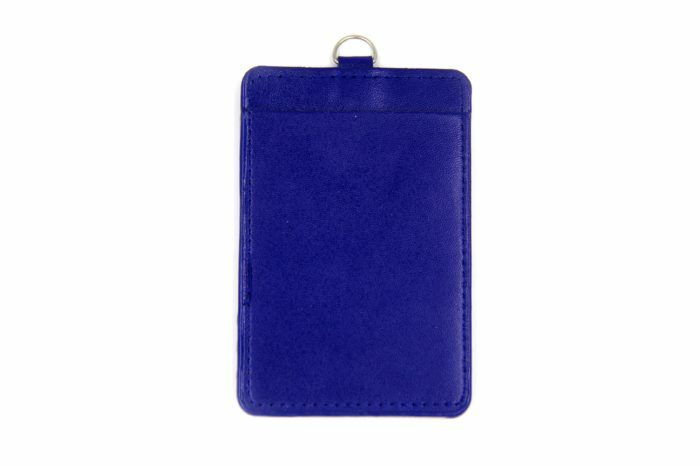 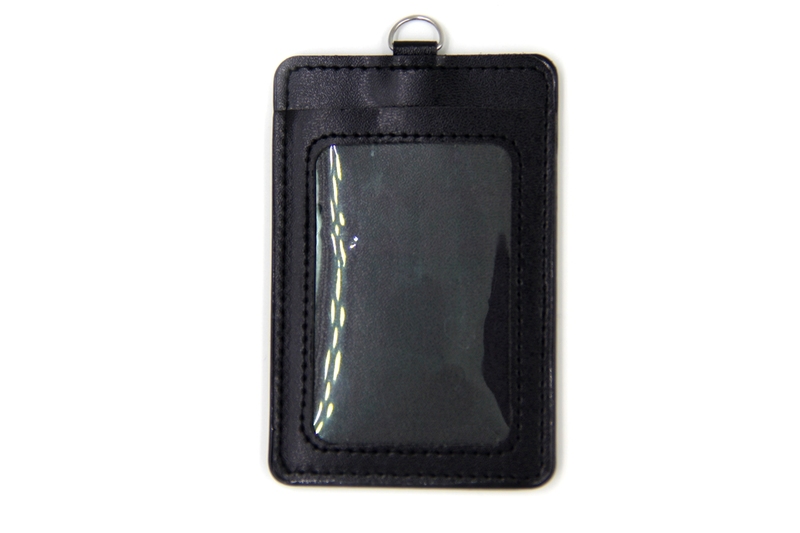 Powerful promotion Leather waterproof Colorful Leather Business Student Id Badge Card Holder.